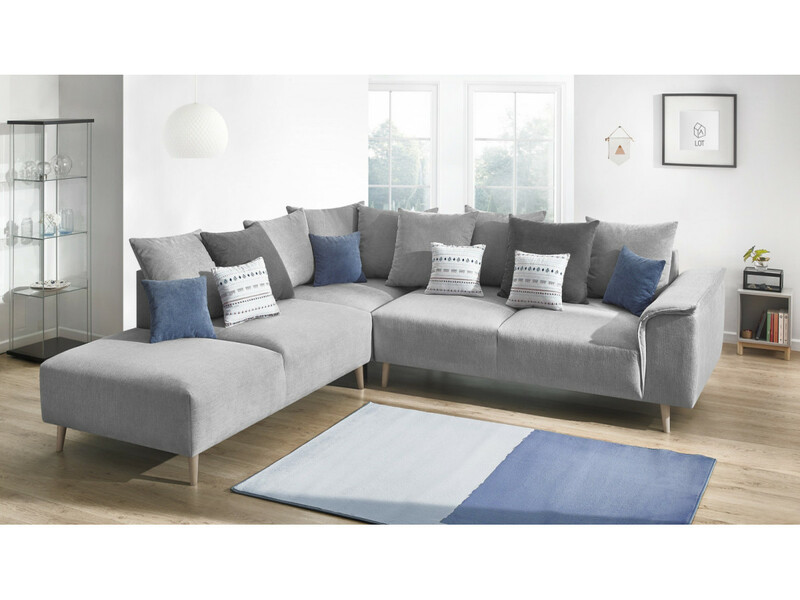 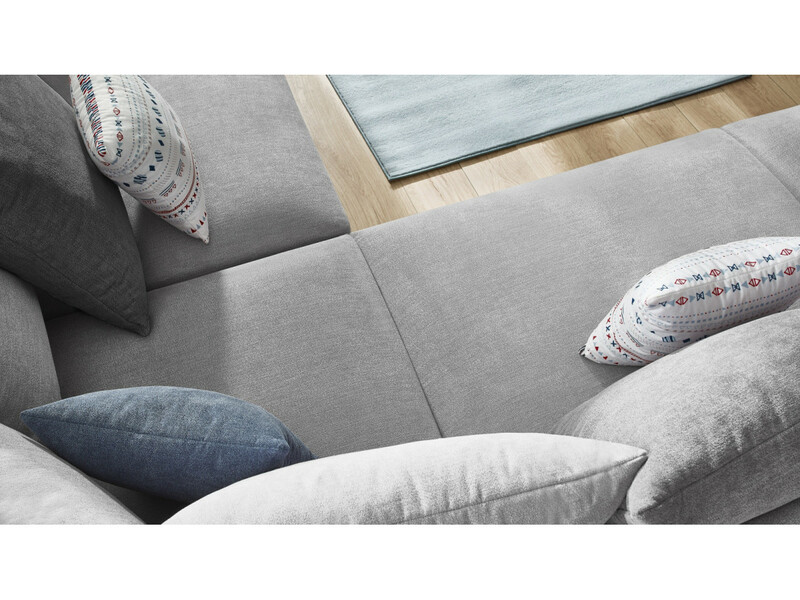 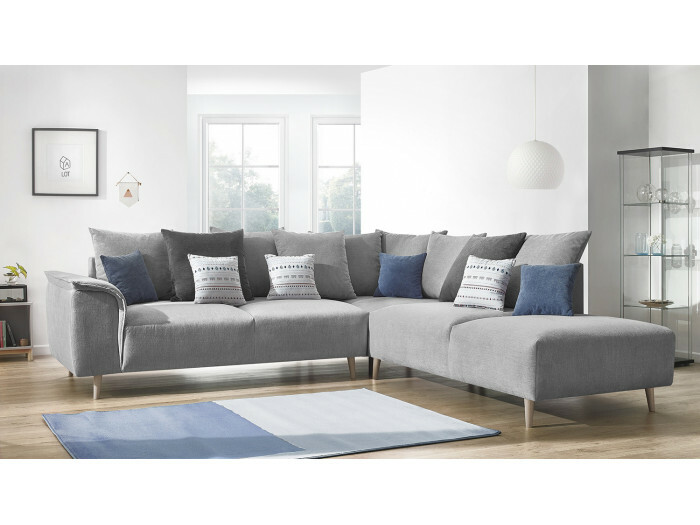 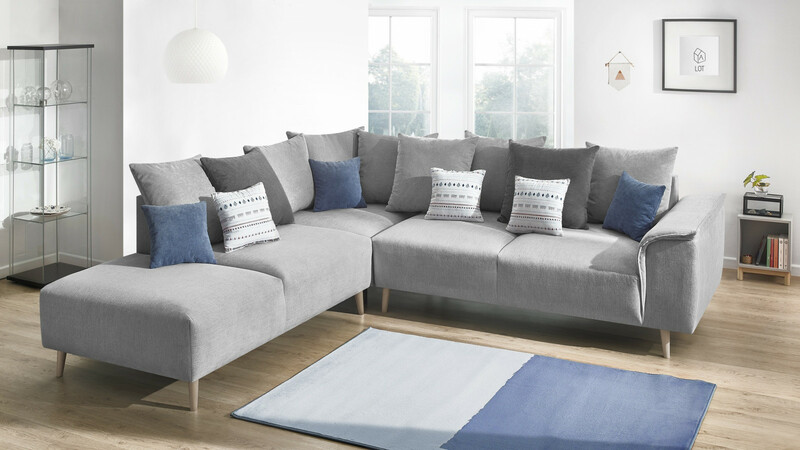 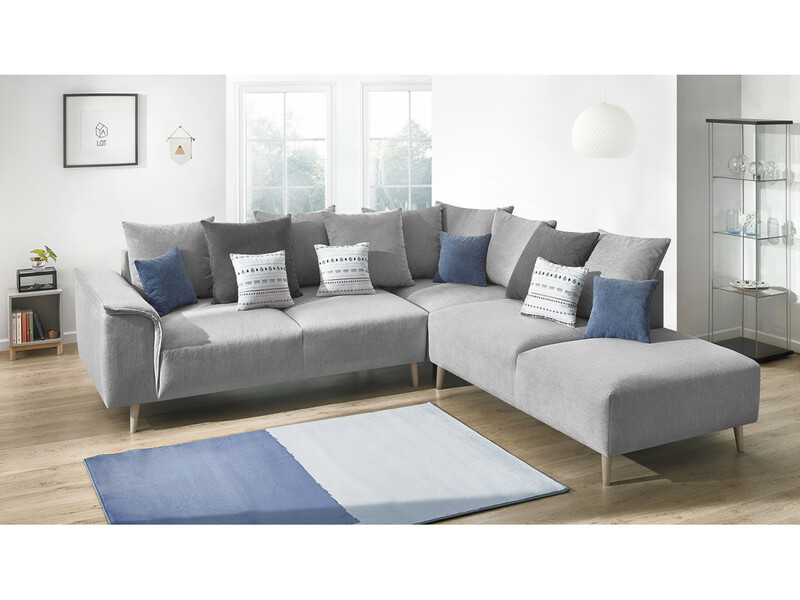 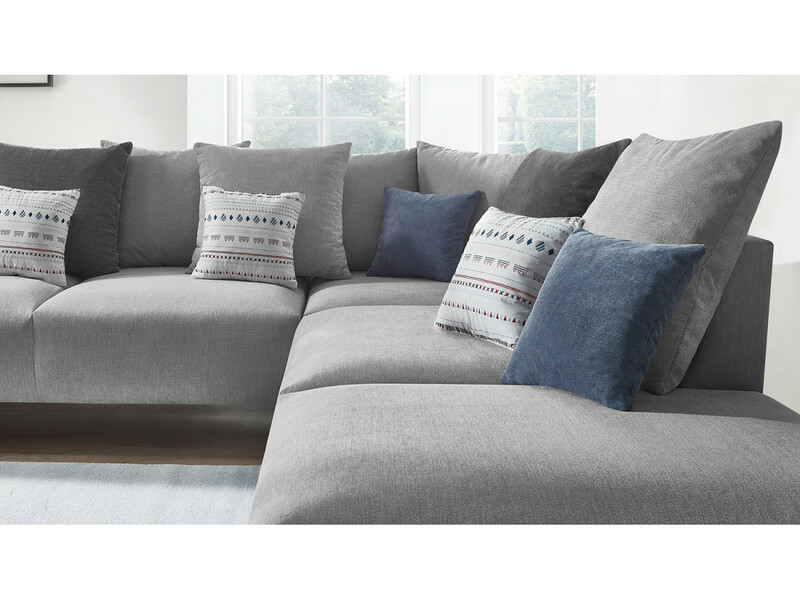 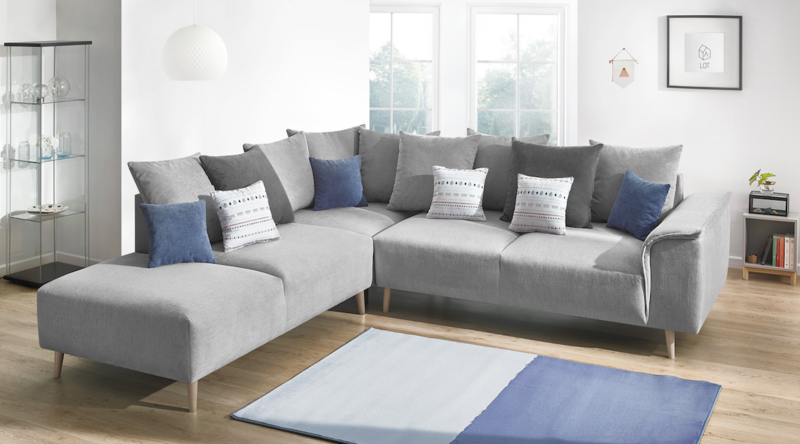 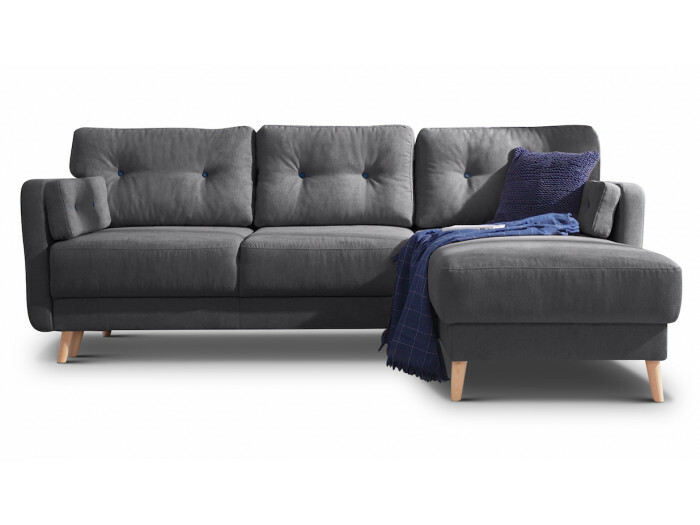 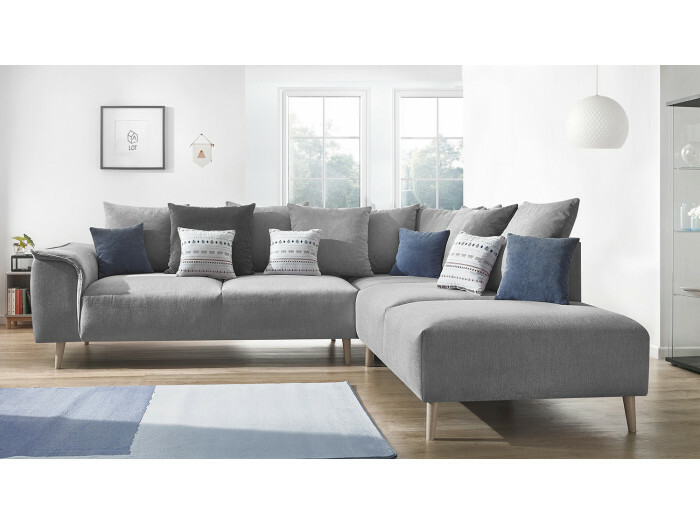 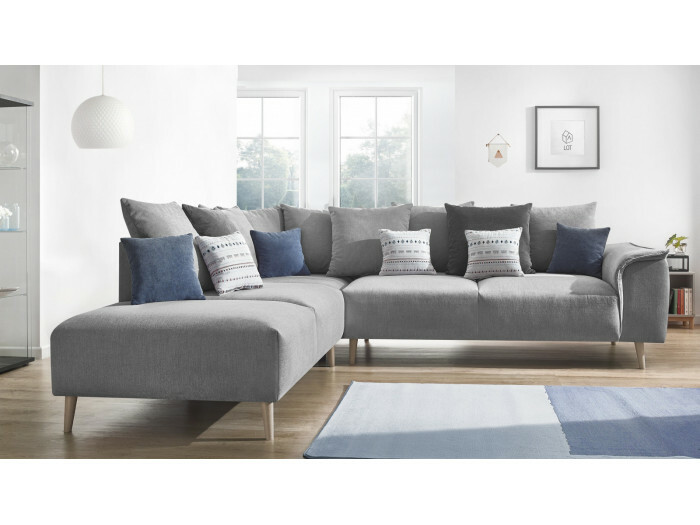 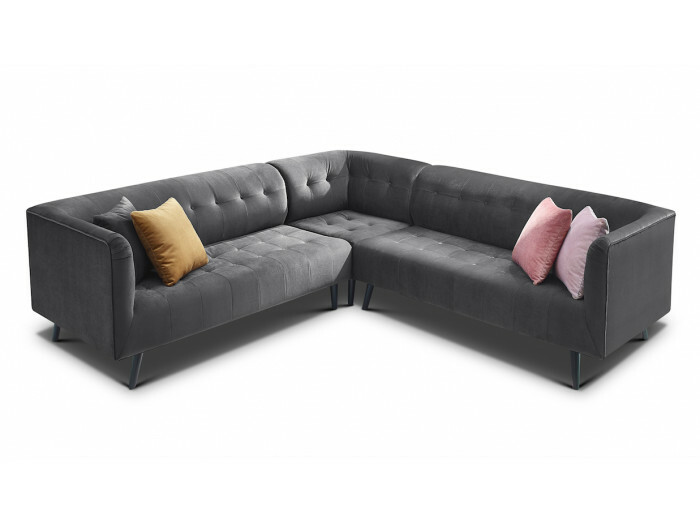 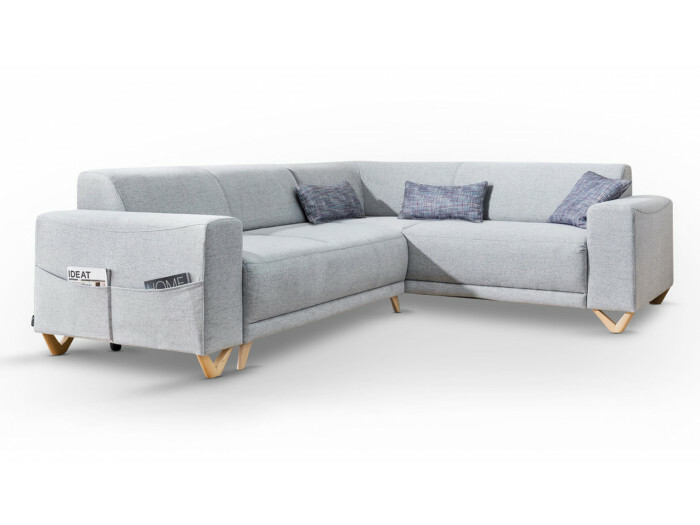 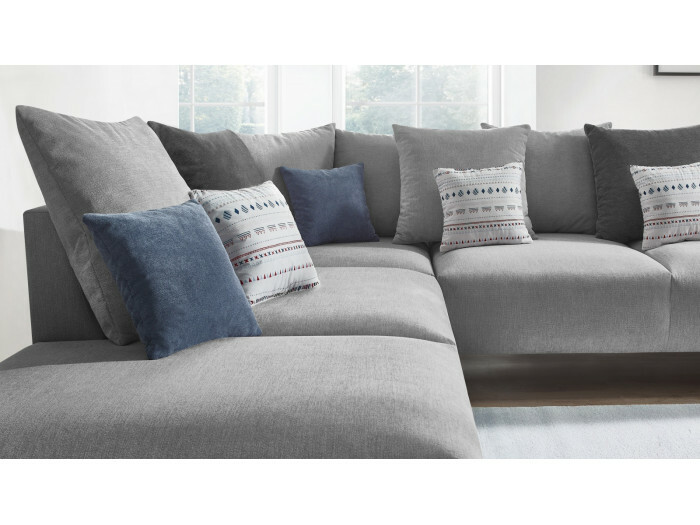 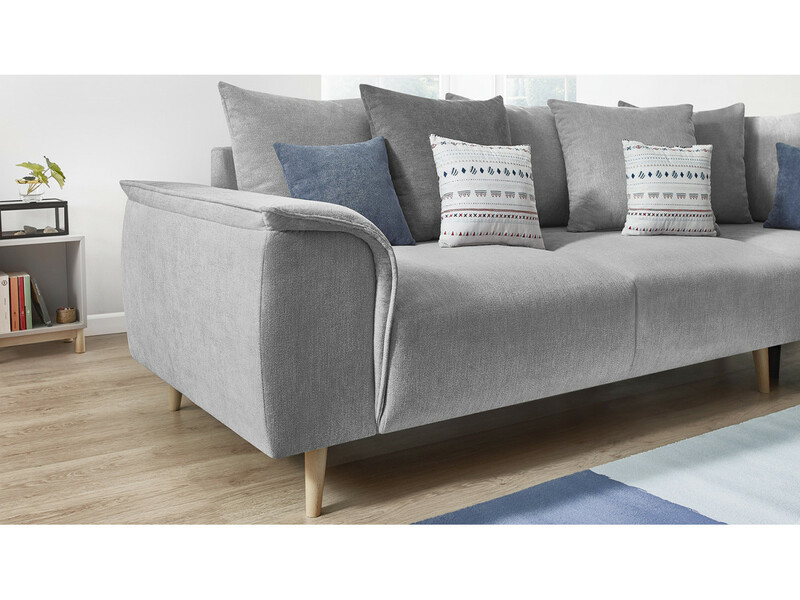 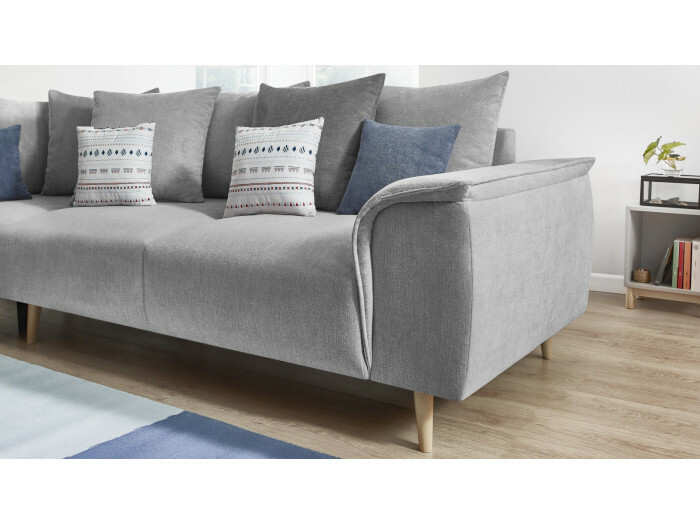 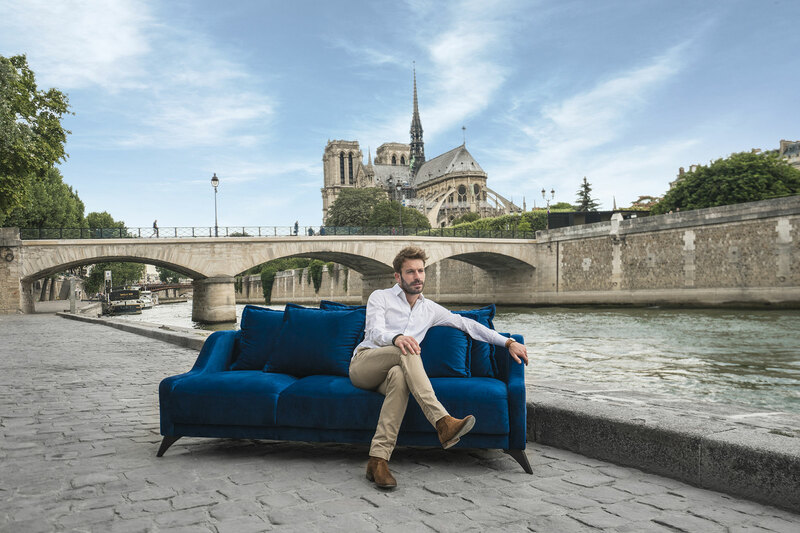 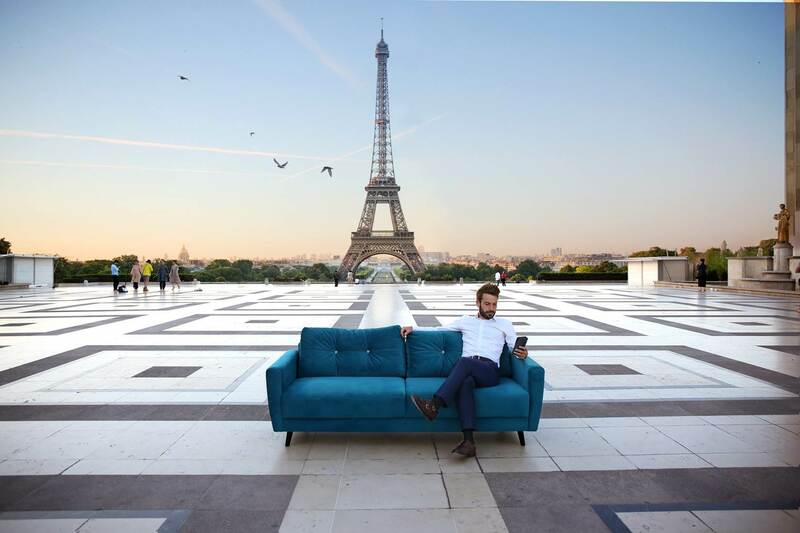 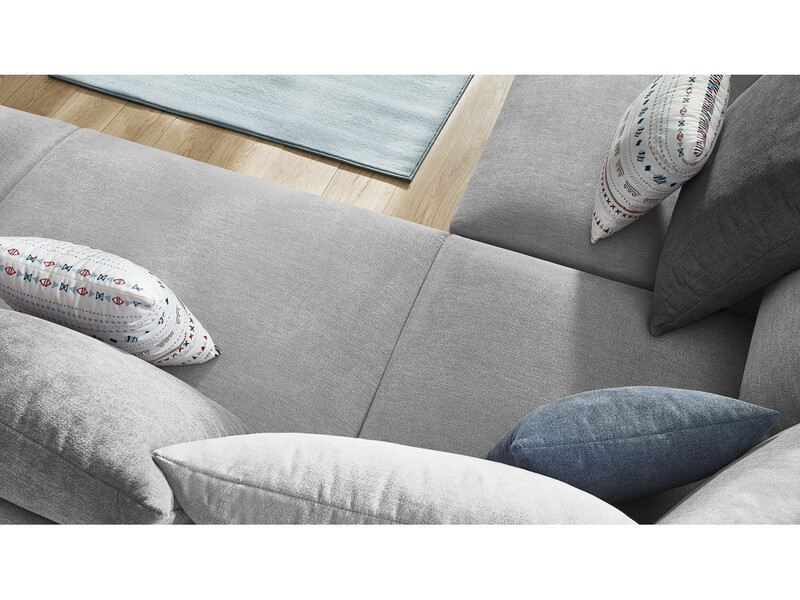 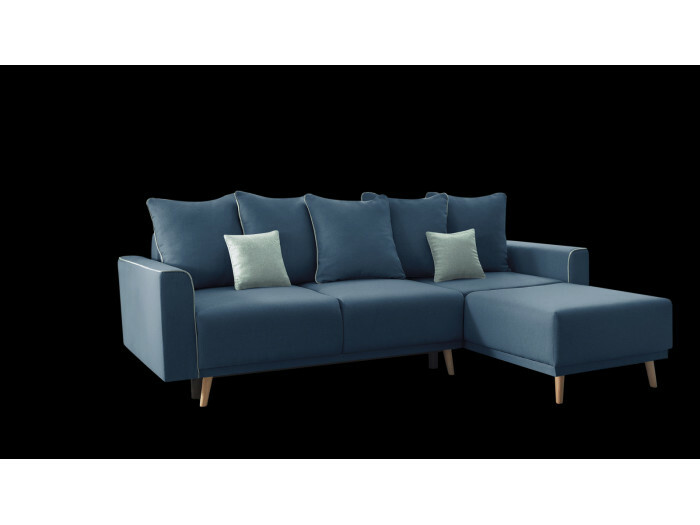 Scandinavian style, le sofa large angle LONDON is a sofa with a sleek and comfortable fit that adapts to any type of interior. 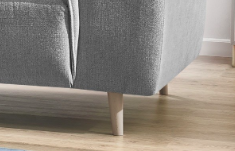 His feet of wood and the design of its armrests give it a charm. 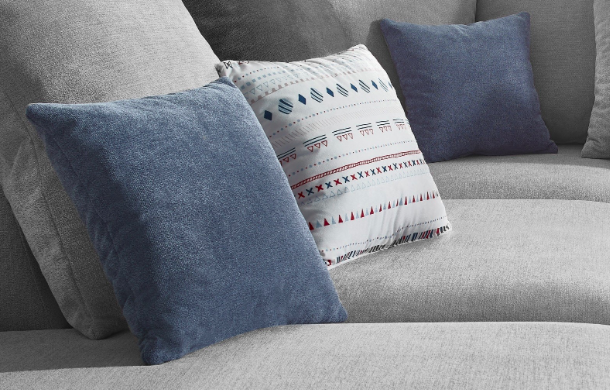 Finally, cushions that are included will dress up your interior. 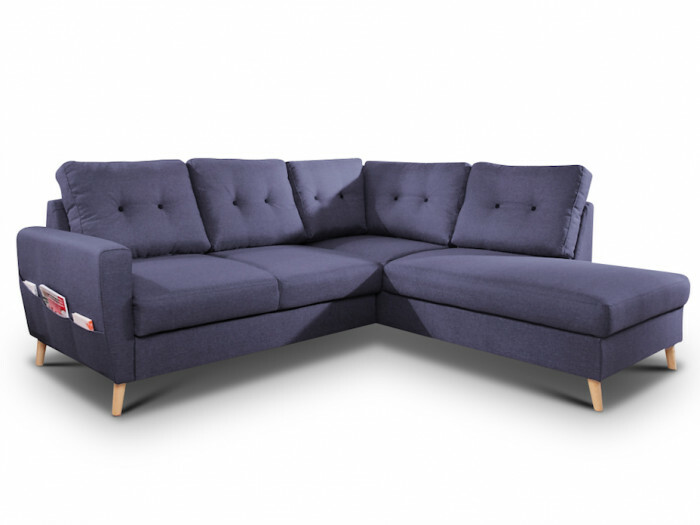 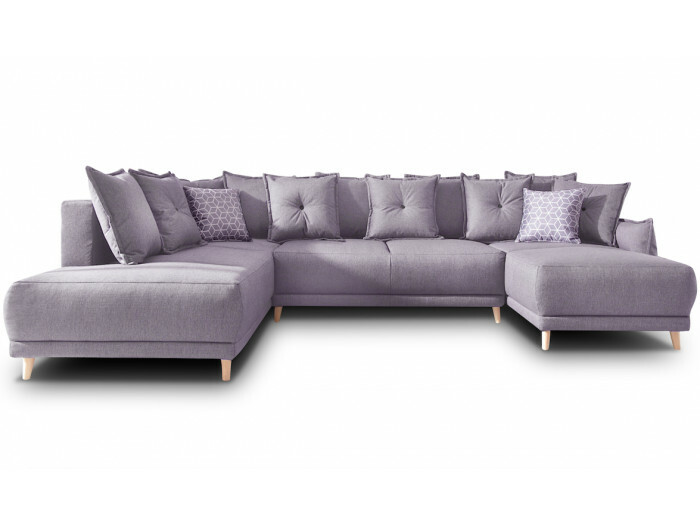 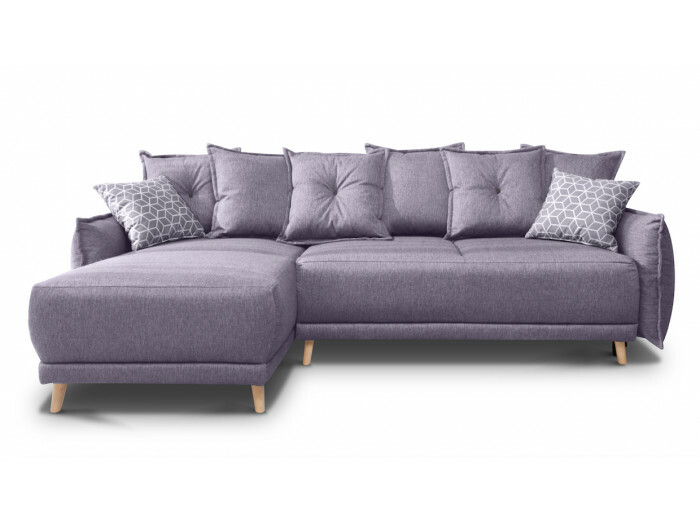 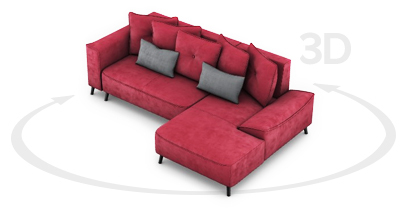 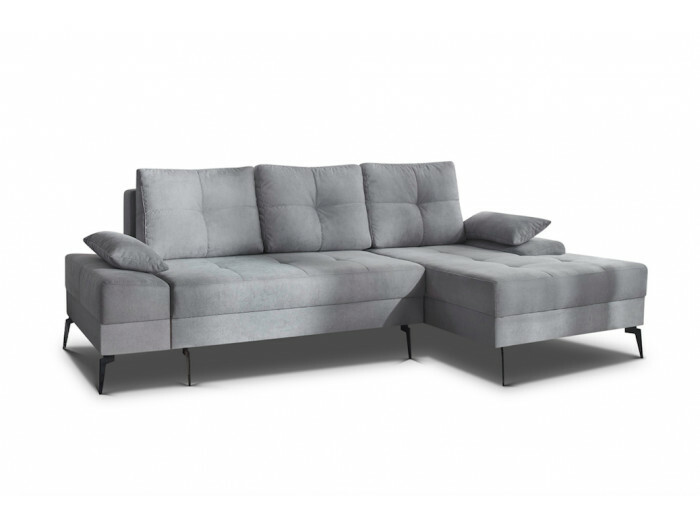 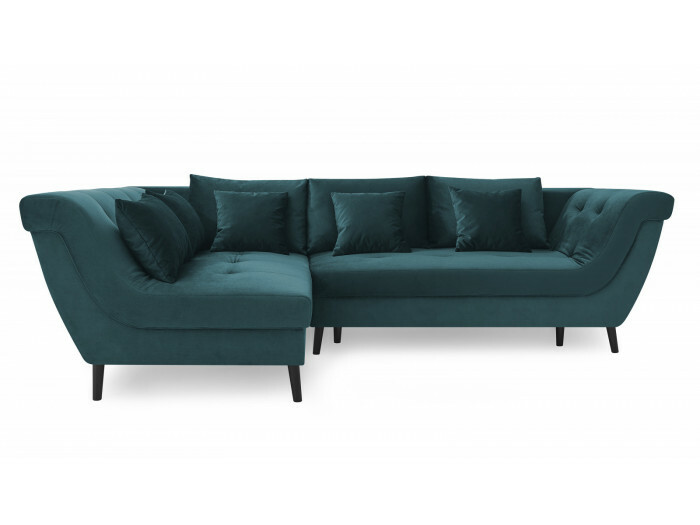 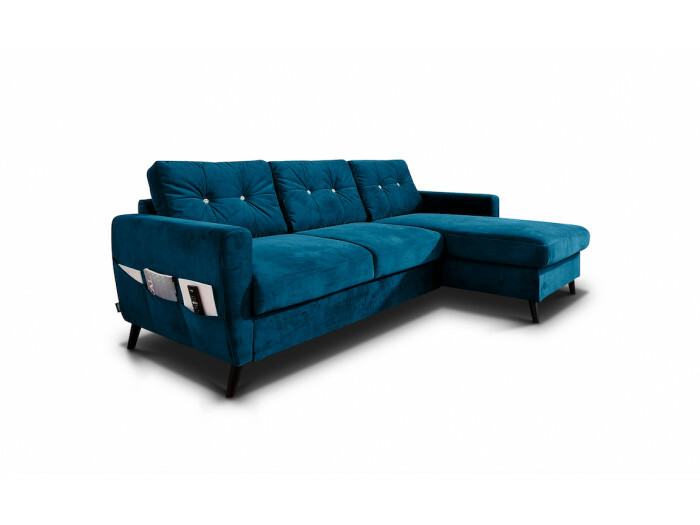 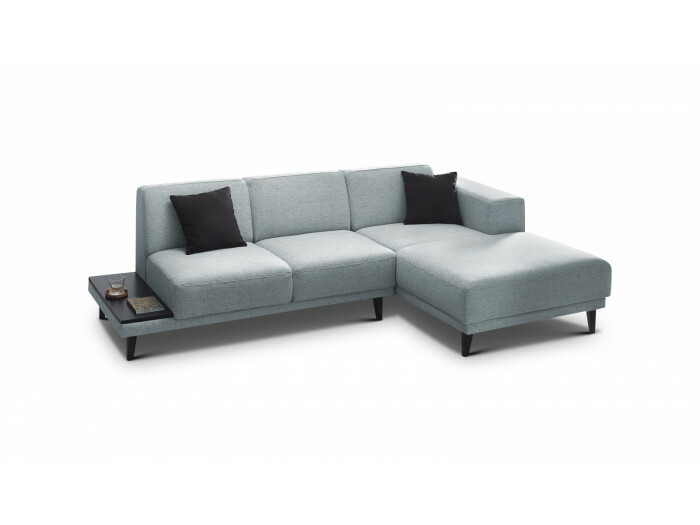 The big corner sofa LONDON is a sofa perfectly adaptable to reception with your friends or your family. 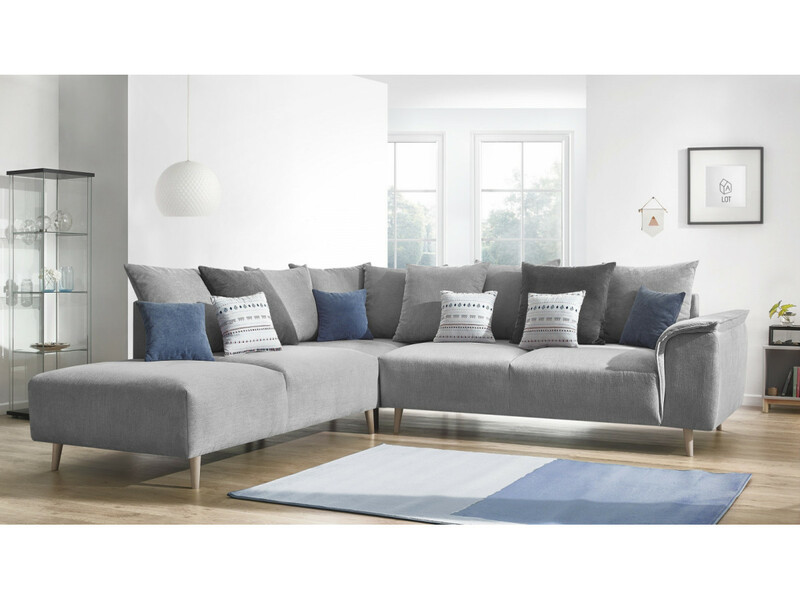 Its Scandinavian style and its sleek lines will make others jealous.